This is a great question. 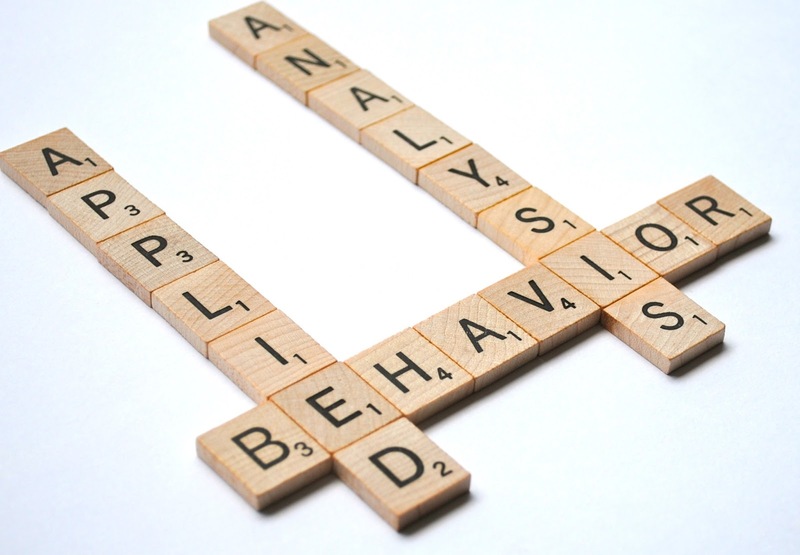 The fact that Applied Behaviour Analysis has the word “behaviour” in it can be misleading. We often encounter people who don’t know what ABA is and when using a term like “behaviour”, it is assumed that ABA primarily deals with negative behaviour. Yes, a big part of our role is to manage negative behaviour but ABA does so much more than that! Behaviour is any action that a person does that is observable and measureable. This means anything that we can see and measure can be counted as behaviour. When using ABA to manage negative behaviour, we use measurement to see if the behaviour decreases. While using ABA to teach skills, we use measurement and observation to see behaviours increase. In order to teach a new skill, we would break it down into smaller skills and use principles like prompting, reinforcement, and shaping to teach each component. We also use data to make decisions about whether or not a child is successfully learning a skill. Language is often a big part of our ABA programs. It’s not enough for a child to talk; we want to know HOW the child uses language. Is he able to make requests for preferred items? Can she name the characters while reading a book? Is he able to follow simple instructions? Can she answer ‘wh questions’? Can he carry a conversation? While teaching a larger skill, we are able to take data on the smaller components. For example, if we want to teach a child to respond to instructions, we may start by defining it as, “When asked to “come here”, the child responds correctly within 3 seconds”. Now the goal is observable and measureable. If a child needs that broken down even more, we could put in a prompt and reinforcement. We can count every time the child responds correctly (and incorrectly) to “come here” and get an idea if the skill is increasing or not. What we hope to see is an acquisition of many smaller goals over time. Learning is behaviour. We can take data on the number of correct Math answers, the amount of time a child was able to work independently, and even how fluently a child can read. 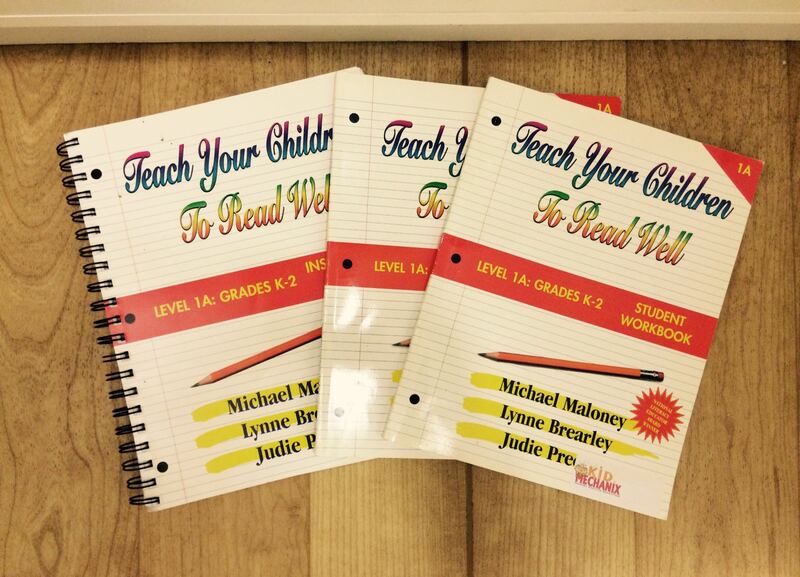 Using ABA to teach academic skills is very important in getting children ready for a classroom environment. Setting goals that we can measure also means that we can set a value for success that, when met, can be reinforced. For many students, large academic goals can be daunting (eg: “Get an A in Math”) and when broken down and reinforced along the way (eg: “Get 20 Math questions correct”), result in a feeling of success! The field of ABA prides itself on working to improve behaviours that are socially significant. This means that we have to consider many different areas of a child’s life, including independent living skills. For a younger student, we want to include things like toilet training, tooth brushing, and getting dressed. We have older students for whom the ABA program focuses on cooking, shopping, and taking public transportation. An experienced BCBA would be the one to determine which life skills are appropriate and at what age. Our goal is for students to be able to generalize what they learn in ABA to other people and other environments – school, friends, family, etc. Behaviours that are social include having a conversation, using manners and making friends. We can use ABA to increase those skills by breaking it down and teaching each step. For example, we might start teaching conversation skills by teaching a child to respond to greetings. We could define this as, “When a peer initiates a greeting, the child will respond by facing the peer and saying ‘hi’”. We can then measure how often this behaviour is observed. What we might even do is contrive a lot of learning opportunities for the child to practice the behaviour and get better at it. Then, when the data show mastery of this skill, we could introduce another step in teaching social skills. Figuring out what a child needs can be a confusing road for parents. Parenting doesn’t come with a roadmap, especially when a child may not be developing as expected. Making parents aware of the amazing benefits that ABA can provide is a game-changer for many students. Negative behaviour doesn’t happen in a vacuum; it’s usually a result of a skill deficit in some area and when we improve the skill, the negative behaviour tends to go away. A good ABA program will focus on building skill and increasing desirable behaviours as well as managing negative behaviours. ← Technology – Love It or Hate It?